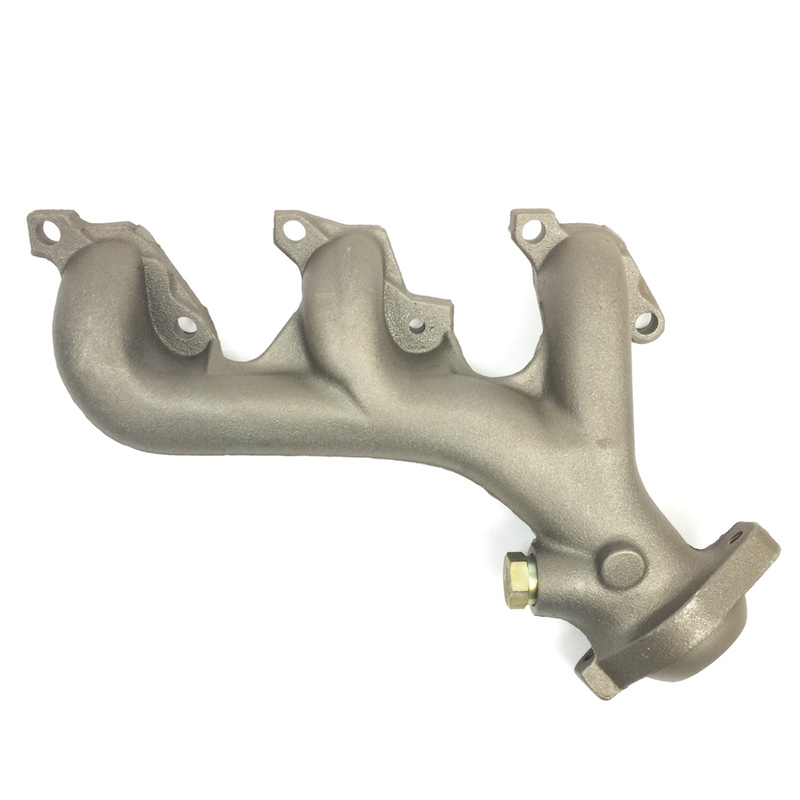 This is a brand new Genuine FORD Driver's Side Exhaust Manifold for the 2001-2011 Explorer Sport and Sport Trac (2 door and 4 door) with the 4.0L SOHC engine. 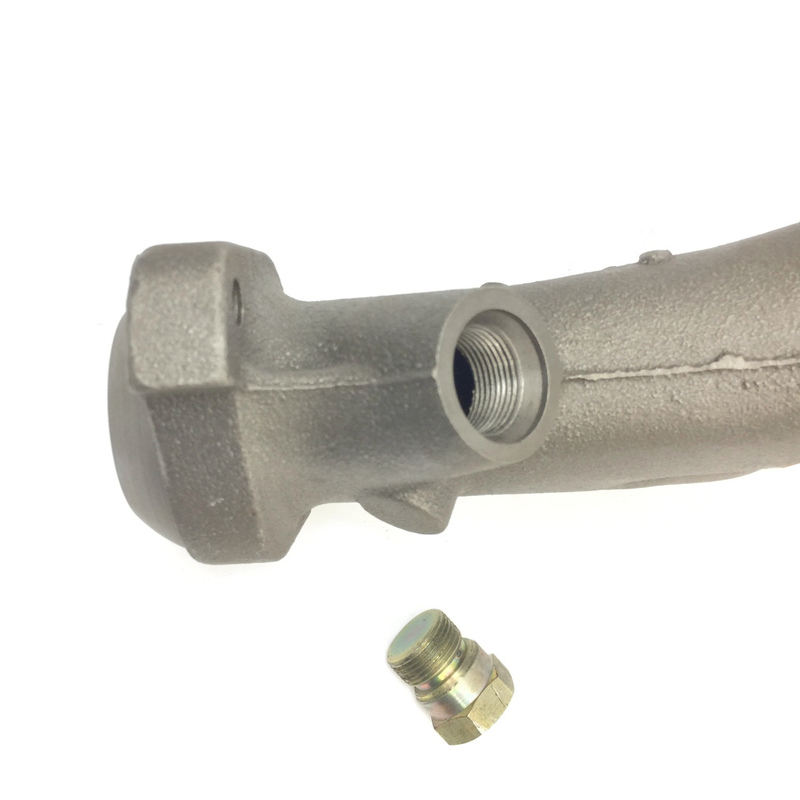 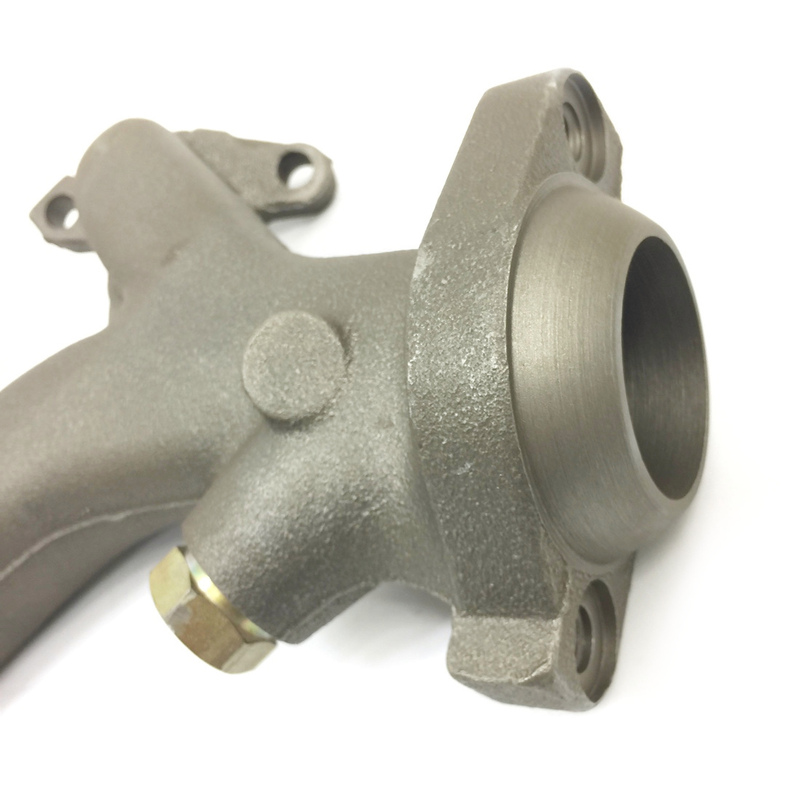 This manifold was also used with the Mazda B-4000 and Mercury Mountaineer. 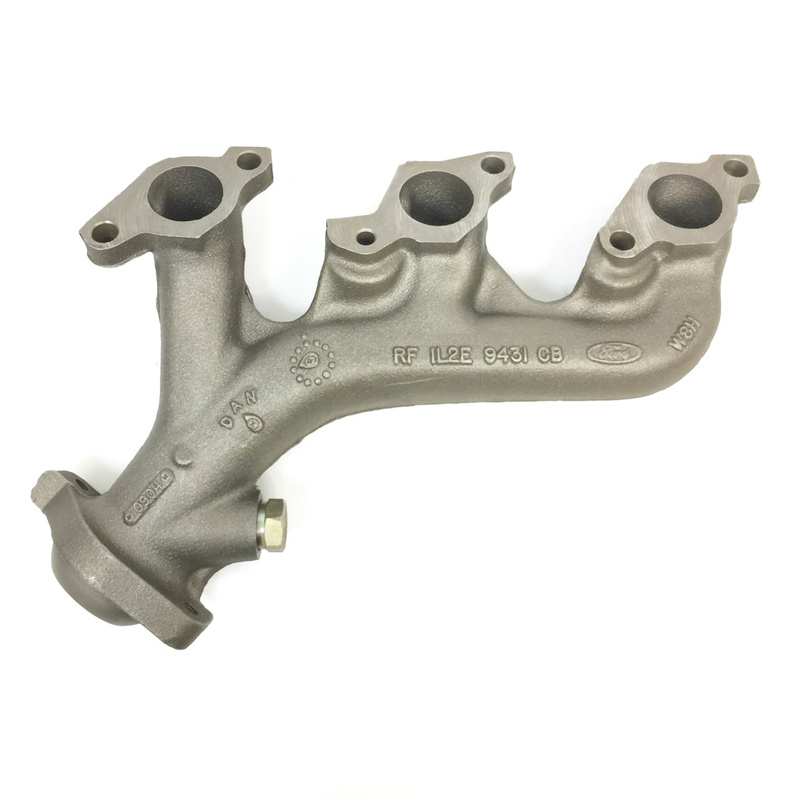 EXPLORER 01 (4.0L), (SOHC), 2 Dr & 4 Dr (Sport package & Sport Trac), L.
EXPLORER 02-10 (4.0L, SOHC), L.
MOUNTAINEER 02-10 (4.0L, SOHC), L.
RANGER 01-11 6-245 (4.0L), L.